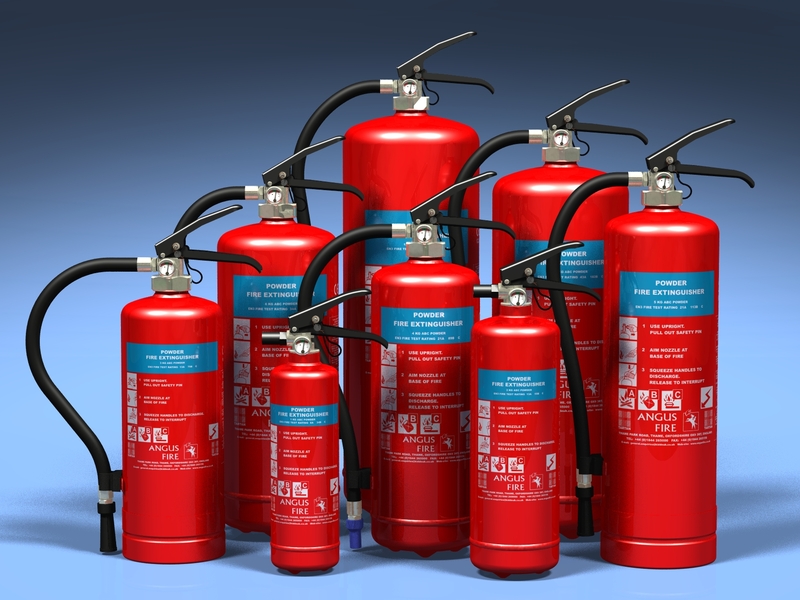 A fire extinguisher is often the first thing a responder uses to ensure a small fire does not grow in size and intensity and turn into a full-scale emergency. By using MonnexTM in all high risk areas workers not only have the best chance of self evacuation, but also can tackle the fire with the best prospect of success. Make sure it’s MonnexTM inside. to make the first strike count. 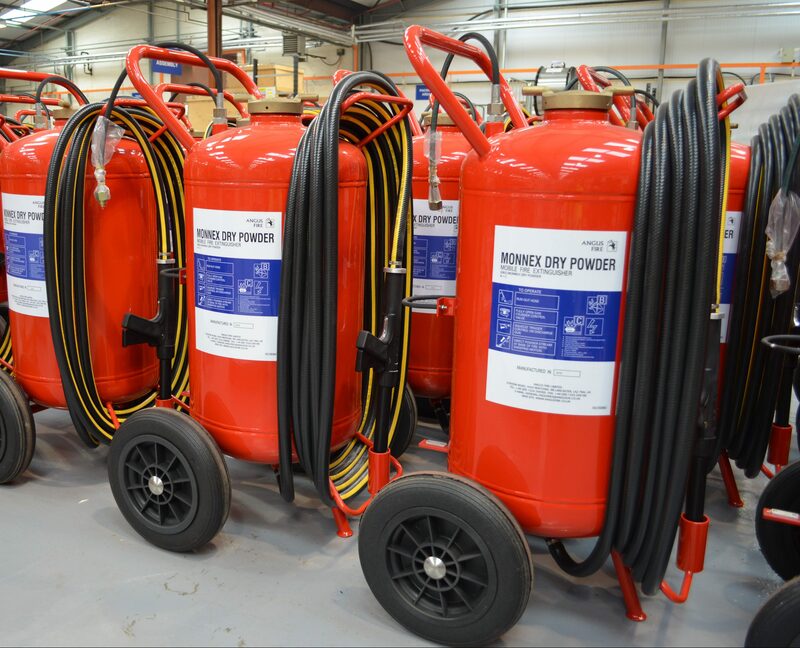 Mobile extinguishers such as the 20-100kg trolley units filled with MonnexTM are the preferred choice for high risk process or storage areas, as well as aircraft stands and tunnel systems. With low maintenance and high performance features these units can hold large amounts of dry powder. 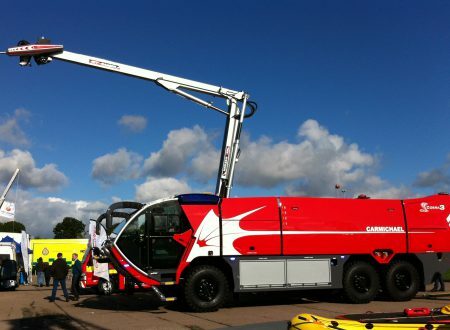 Large capacity MonnexTM systems can be installed on fire trucks with discharge via a high capacity hose reel or through a dual agent nozzle. For high risk areas such as loading jetties, fixed systems may be installed; delivering high performance MonnexTM directly where it is needed most.